One of the most common myths about roofing systems is that they don’t require cleaning or that they’re automatically cleaned when it rains. The truth is, most types of residential roofing need a proper cleaning as much as maintenance and repairs. Here’s a closer look at the benefits of roof cleaning. Rainwater does not completely wash away the leaves, debris and pine needles that get onto your roof. 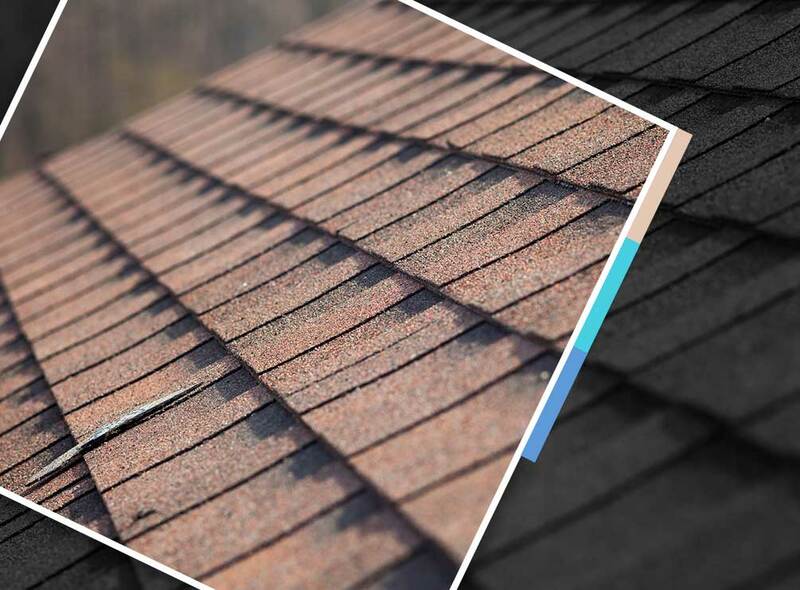 Some things like bird droppings may even get stuck as it dries, leaving unsightly stains that are clearly visible if you have a dark-colored roof. There’s also the matter of the black streaks caused by moss and algae. “Unsightly” doesn’t even begin to describe it and removing it without potentially damaging the roof itself is difficult. If left as it is for a long time, bacteria can quickly multiply on the roof surface. The real problem lies in the damage the debris and bacteria can cause. Branches can get lodged under the shingles and allow wind-driven rain to infiltrate the underlayment, or worse, the roof deck itself. Wet leaves would also prevent the roof from drying while letting the moisture trickle between the shingles. Bacteria could “eat” the shingle backing material and make it prone to damage from wind and impact, leading to costly and extensive roof repair work or even a full roof replacement. One of the immediate benefits of a clean roof is that it looks beautiful from the curb and even up close. More importantly, however, you won’t have to worry about the aforementioned problems, such as water intrusion and damage to the roofing. It can even help extend your roof’s lifespan. Removing leaves and debris on the roof also helps keep the gutters clear and free-flowing, helping prevent problems associated with pooling water. Cleaning the roof isn’t as easy as taking a garden hose to the roof; in fact, it could lead to further damage as it has similar conditions as wind-driven rain. A professional roofer has the equipment and training to ensure thorough cleaning without damaging the roof itself. Combined with scheduled maintenance and timely repairs, you can expect to get the most from your roof during its life span. To learn more about our roof cleaning services, call Tedrick’s Roofing today at (877) 212-9355 or (253) 499-9660. You can also fill out our contact form to schedule a free estimate. We serve Federal Way, WA, and nearby areas.